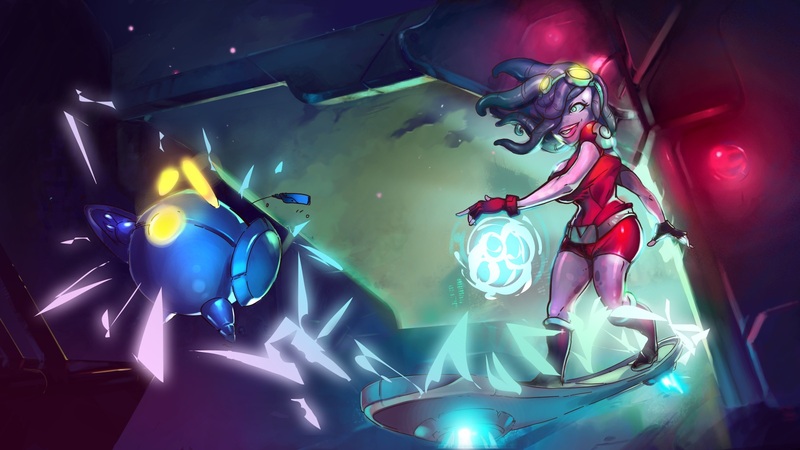 Recently Ronimo Games have been celebrating in the success of their game Awesomenauts. A crazy, intergalactic downloadable title on Xbox LIVE and PlayStation Network. To celebrate this, they gave us a glimpse of the first female Awesomenaut to join in the fray. See artwork of the Awesomenaut below!